Experience the history of mobile technology like you never did before - "Klassiker" accompanies the development of mobile technology from the beginnings of the steam engine, over classic cars from 1907 through 1960, up to the high-end automobiles by Ferrari, Lamborhini and McLaren Mercedes, all of it based on examples of exhibits of the Museums Sinsheim and Speyer. The narrator is an old airplane, the Junkers JU 52, which lived to see many of these eras. The IMAX ®- experience: a camera unleashed! 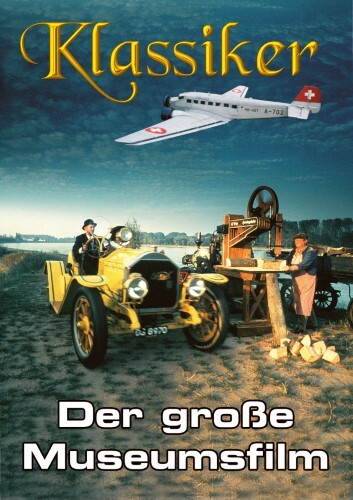 There is a daily complimentary show in the IMAX DOME theatre Speyer and the IMAX 3D theatre Sinsheim of Klassiker. Bring your friends and family and see our museums LARGER THAN LIVE!